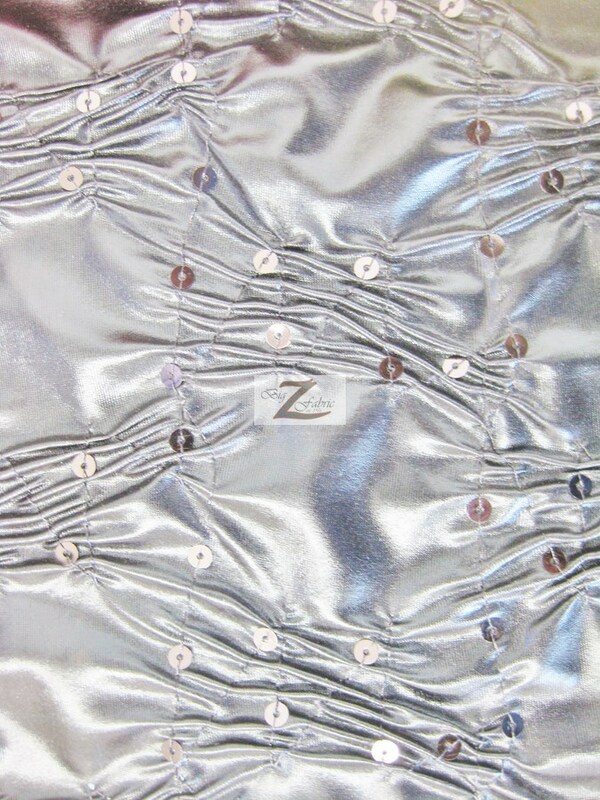 Coming with a width of 40″/42″ inches, 2 way stretch and made up of 90% Polyester and 10% Spandex is our Crunchy Foil Sequin Poly Spandex Fabric. 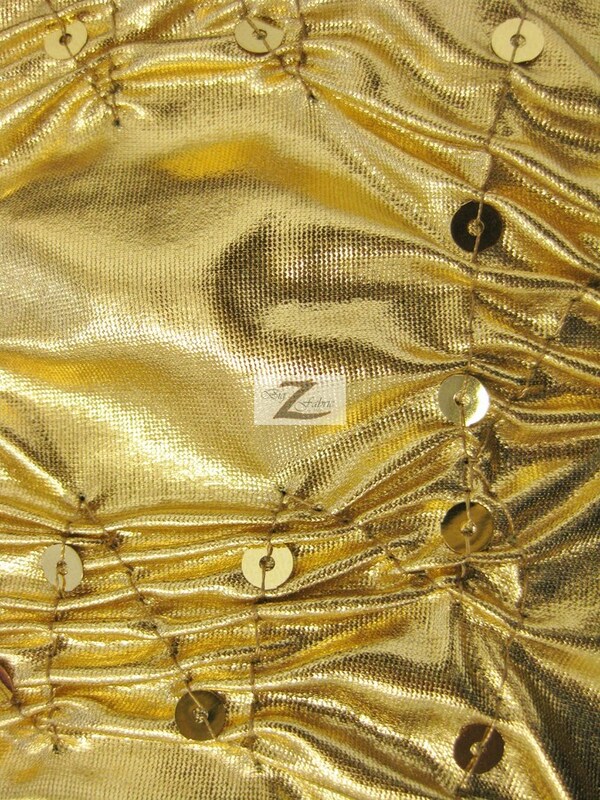 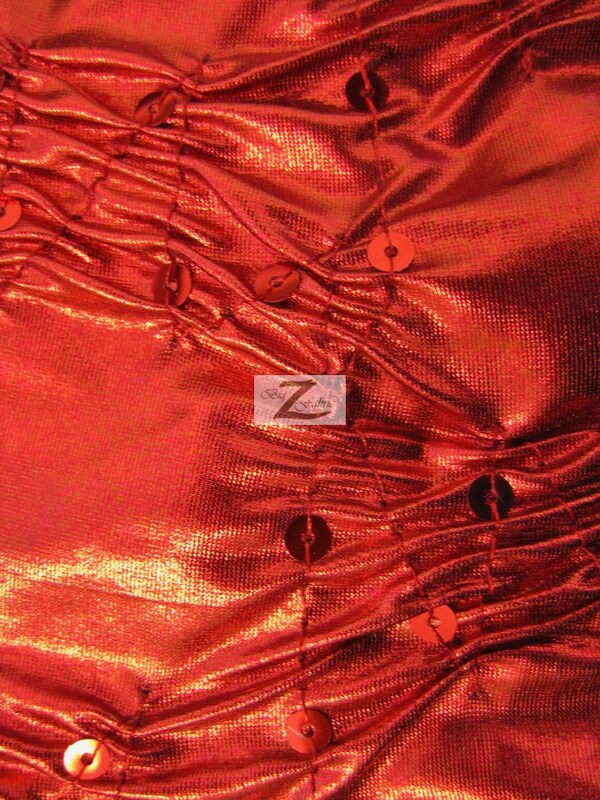 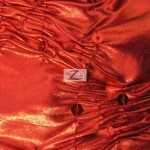 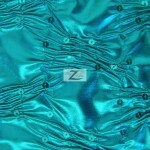 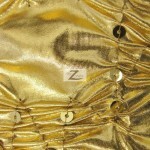 This fabric has a metallic bright spandex backing with a very good crunchy foil arrangement on top. 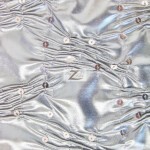 Also, it has 1/8 inches shiny circular sequins through out the sequins fabric. 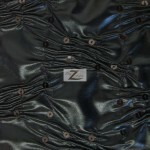 the fabric is sold by the yard and in continuous yards.